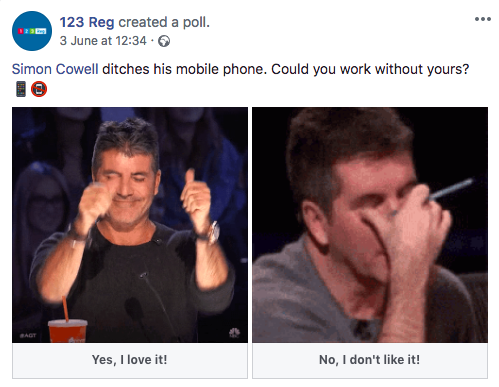 What is a Facebook Poll? Facebook Polls allow you to create two-question polls your followers can vote on in your/their News Feed. As Facebook continues to limit business’ presence on people’s timelines, the emphasis is on you to create content that demands people engage with it. Research conducted by BuzzSumo in to which posts are most and least effective on Facebook found people liked and engaged with questions the most. How do I create a Facebook poll? In the ‘Write a post…’ box, click the ellipsis next to ‘Write Note’. Select ‘Poll’ and type your question in the box that appears. Choose how long you want it to run for. To promote the poll, select ‘Promote’. Select ‘Post’ to launch your poll. The poll will appear on your page as a status update. Facebook Audience Insights will provide you with info about your followers’ interests and demographic profile. Using this tool, you’ll be able to see your followers’ profile data and the most popular types of content and pages they follow. 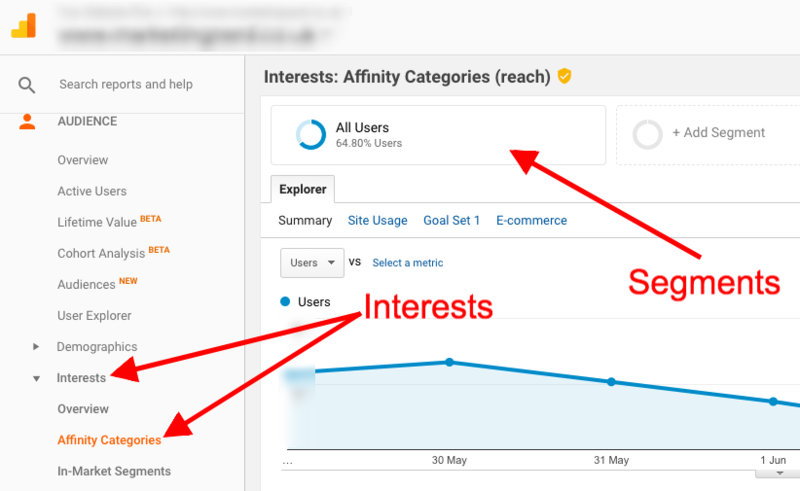 Additionally, Google Analytics’ “Affinity categories” report will show you your website traffics’ interests. Use segments to just show data associated with your Facebook audience profile (Age, gender, location etc.). Use the data to identify topics your followers are interested in, and therefore have a higher propensity to answer questions about. These polls are not evergreen content, they have a very limited shelf-life. With this in mind, what are the cultural hot topics taking place right now that people are already engaged with? For example, if I have a target audience that skews to Star Wars (e.g. movie watching millennial males), and there was a new Star Wars movie coming out soon, I (a marketing blog) could ask a question to ride on the movie’s tailcoats e.g. When a brand is overplayed, it risks losing its magic. Is it time for the Star Wars franchise to give it a rest? If you are looking for ideas, Twitter keeps a really useful calendar for marketers to reference, covering entertainment, sports, holidays and ‘other’. You can access it here. Following the same principle as the previous tip; what are the contentious/hot topics from your industry you know people want to share their opinion? For example, if your target audience are web designers, what are their thoughts on the merits of spec work (a lot hate it with a passion- see https://www.nospec.com/)? We all know the power of a good GIF. GIFs are an easy way to grab people’s attention as they scroll through their/your timeline. There’s not much more to it than that. I love your post but I want to know is there any option to ad more than two question on the page only..
Facebook have limited the number of responses to two for some reason. Group polls can have more though. Can I edit the end date of my poll on my business account if I have already posted the poll? 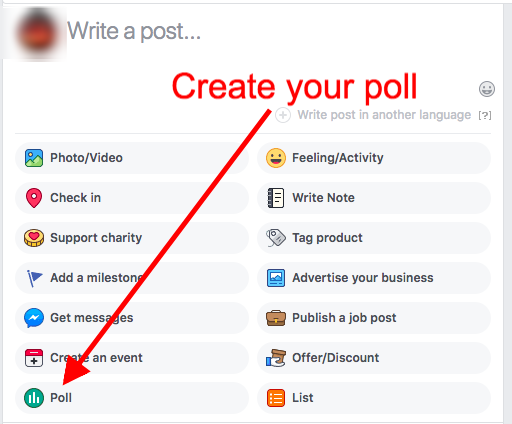 I’ve never tried to edit a Business page poll post-launch myself, but having a quick look at the Facebook help section it doesn’t look like you can. Happy for someone to tell me otherwise (and explain how) though.